We offer cooling and heating system repair services and replacement in Louisville. We understand that your residence is the place where you would like to be most relaxed, and with the best HVAC system, it can be. With our assistance, we have ability to present you with a secure and good environment to reside in. Offering services like repair works, setups, maintenance, replacement and duct clean-up, we are capable to assisting with a lot of various demands. Whatever you might require help in, just call us and we can suggest the best solution to assist you. We provide indoor air quality replacement to monitor and turn down CO2, carbon monoxide gas and other inside air contaminants. Our in-house installation division means swift replacement of damaged gear, or system modifications needed because of workplace remodeling. We put our client first, and are always here when you require our service. No work assignment is too big or too small for us. 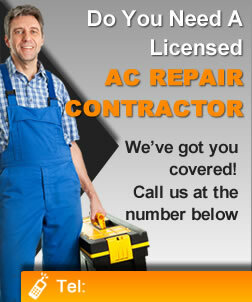 Simply contact us today at (502) 964-7916 and let us discuss with any cooling or heating issues you may have.